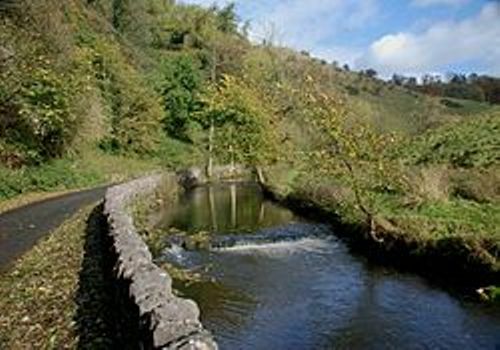 River Dove is one of the famous features to spot in Dovedale. The length of the river is more than 5 kilometer or 3 miles. The wooded ravine is also amazing. It features stepping-stones, which assist the visitors to cross the river. People love to come to Dovedale because it has various points of interest. Besides the beautiful Dove River, it also has Dove Holes. They are the two caves in Dovedale. Check facts about Dover here. You will never get bored when visiting Dovedale for it has many places to visit. They include Reynard’s Cave, Viator’s Bridge, Ilam Rock and Lovers’ Leap. Dovedale earns the status as one of the finest wildlife sites in England after it was recognized as National Reserve in 2006. It has unique rock formation and various kinds of flora. 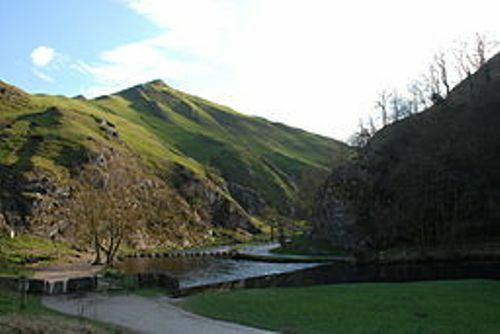 Thorpe Cloud is located at the southern part of Dovedale. It is a limestone hill, which has the height of 287 meter or 842 feet. When you are here, you can enjoy a fabulous view of the Midlands plains and the dale. Thorpe Cloud is isolated. If you want to visit the less isolated hill with higher height, you can come to Bunster Hill. The height reaches 329 meter or 1,079 feet. Both are reef knolls. In 1934, the National Trust acquired both hills. Dovedale also has a village of stone cottages called Milldale. 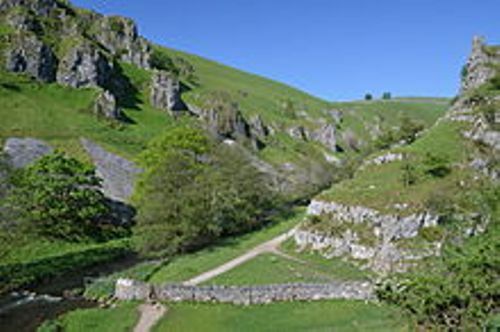 The location is at the northern part of Dovedale. The National Trust uses the stables found in Milldale as an information hut. Get facts about Dover Delaware here. Viator’s Bridge is located at Milldale. Since the medieval era, the bridge has been used by the people. 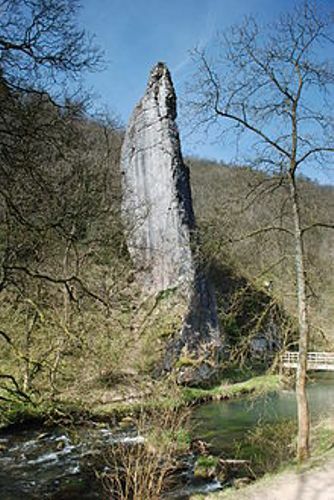 There are many limestone formations in Dovedale. The notable one is Ilam Rock. Lover’s Leap and Twelve Apostles are located in opposing sides. Over one fifth of visitors who came to Dovedale stated that the primary reason for visiting Dovedale was for walking based on the survey in 1986/1987. Are you fascinated reading facts about Dovedale?